The Titan's First Official Practice is in the Books! The Titan's first official day of Practice is now in the Books! 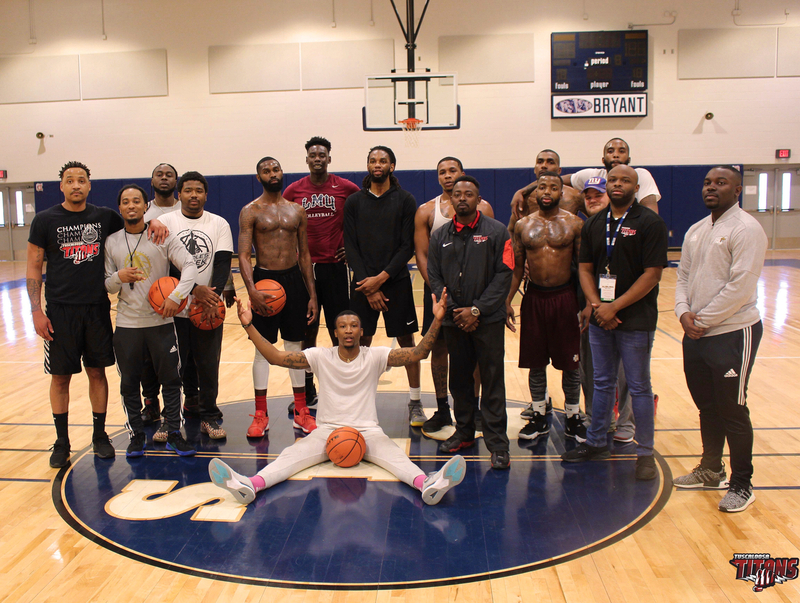 We want to send out a special thank you to the Handles on Fleek Team for coming from Atlanta, GA to work out our team. 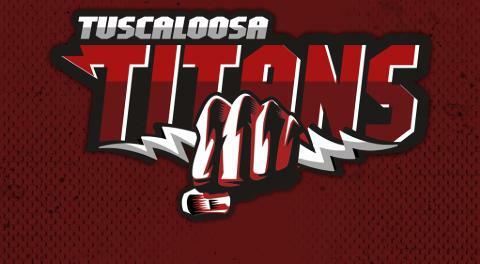 First Preseason game will be March 2nd in Tuscaloosa, and the second will be March 9th in Birmingham, AL.